2015 Jeep Grand Cherokee Limited Edition for sale. This Jeep is a one owner vehicle with a clean Carfax report. It is in exceptional condition inside and out and goes down the road like a new vehicle!! 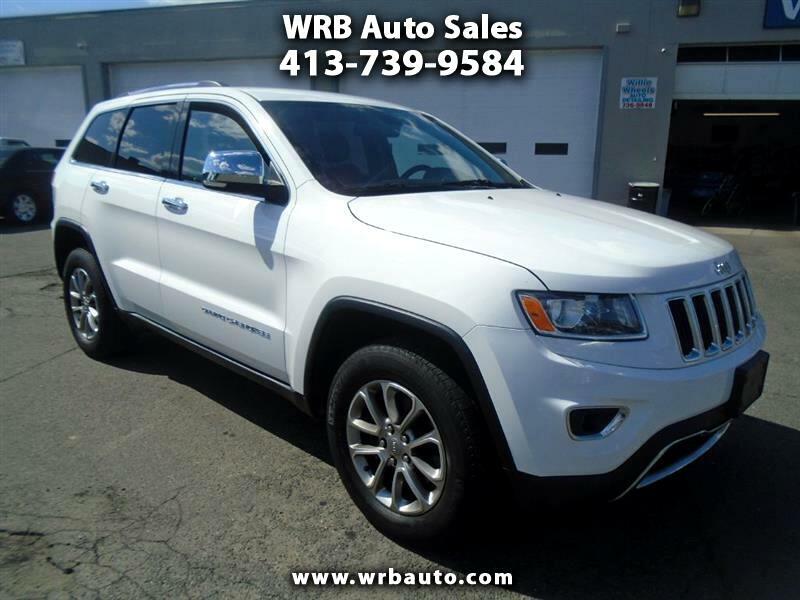 This Grand Cherokee has factory navigation, Heated leather seats, and alloy wheels. Financing is available and we do offer extended warranties. Call Tony to set up a test drive today! !